Crews Battle 2-Alarm House Fire in Reading, Mass. 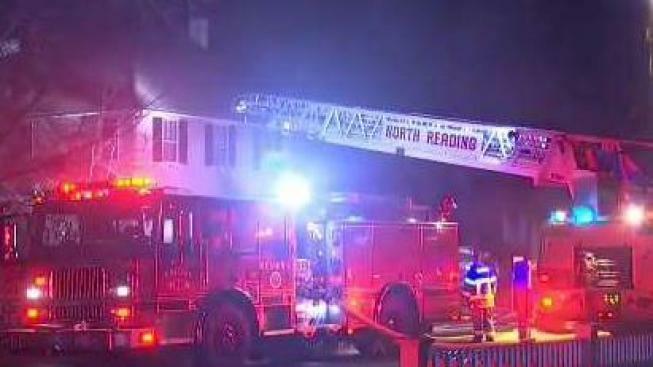 Firefighters battled a 2-alarm house fire in Reading, Massachusetts. The North Reading Fire Department said the blaze was at a home on High Street. Emergency road closures are in effect in wake of the fire, according to Reading Police. High Street by Vine Street has several detours, police warn. They urge the public to take Lowell Street to access the train depot. The cause of the fire is under investigation. Injuries were not immediately reported.